This product replaces the older UniTech TB100. 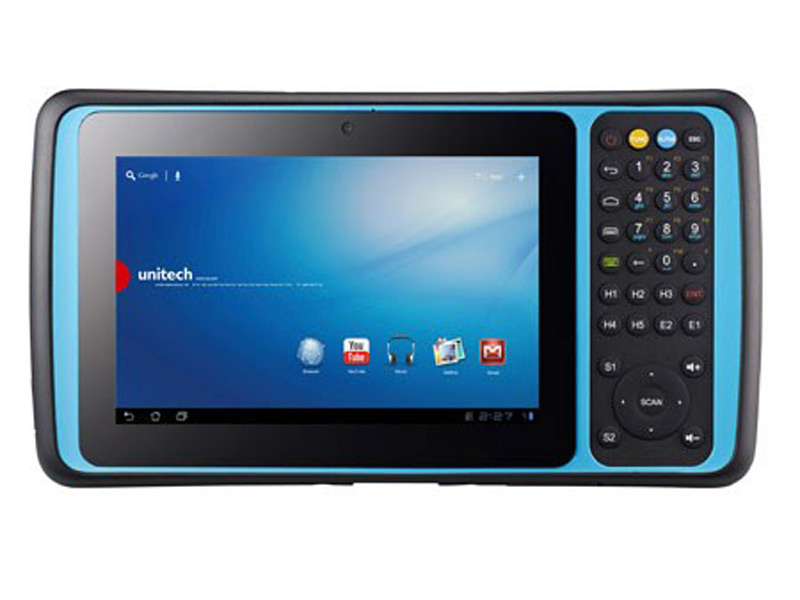 Powered by Android, the Unitech TB120 rugged tablet is uniquely designed for ease of use with a built in keypad and a beautiful large 7" responsive display. Ruggedly built to be able to withstand multiple drops to concrete from 5 ft and a seal rated to IP65, the TB120 can handle most warehouse, logistics, delivery and retail environments. The Unitech TB120 is a rugged Android tablet with a physical keyboard, ready to streamline delivery operations, inventory tracking, manufacturing, and more. Dimensions 10.41" x 5.67" x 0.74"
Find it faster! Click here to compare TB120 models by feature. Hi, this is Travis from POSGuys.com. 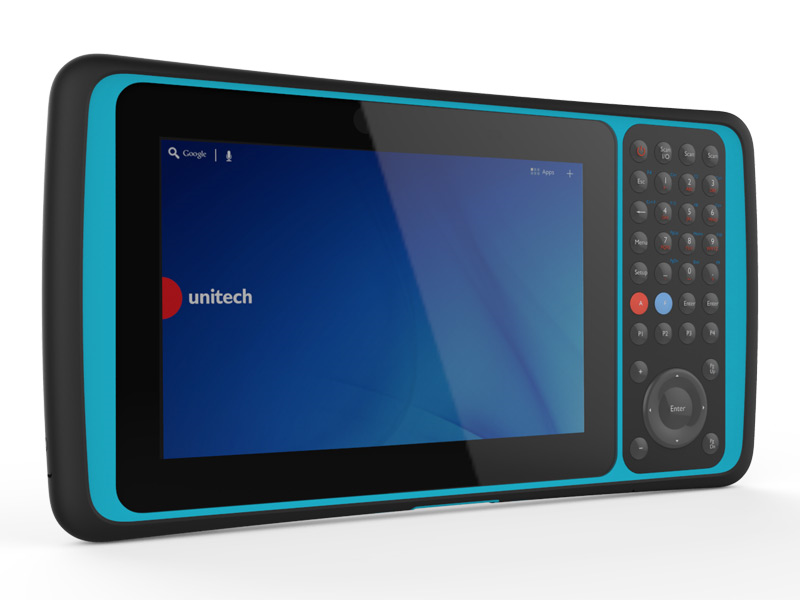 Today we're reviewing the Unitech TB120 Tablet. This is an Android tablet, and it's exceptionally good at running retail Point of Sale applications off the app store. It's play-compatible, it has the Play Store, you can sign in with your gmail account and download any of your retail applications and run it with the Unitech tablet. So what makes this different than just buying a consumer level tablet from the store and then using it for retail is that it's ruggedized for an inventory or retail type application. So essentially the case is hardened and rubberized around it, it's sealed, it has an IP65 seal, that means it can get wet, it can actually take slightly small jets of water, so you can run it under the faucet if you have to rinse it off. It's completely sealed, you don't have to worry about water getting in and then having it short circuit. It has all the jacks you need, the audio jack is on it, so if you're plugging in an audio card reader, it just goes in at the side. The big thing though is that the barcode scanner is built right into the top. You can see it reflecting in to the camera there. There's a 1D and 2D version, the 2D version is just a little more. I strongly recommend going with that version, simply because you don't have to line up the barcode scanner any more. Instead of getting it perfectly horizontal with the barcode, it's just 2D so you can just line it up any direction, scan it, and you're good to go. 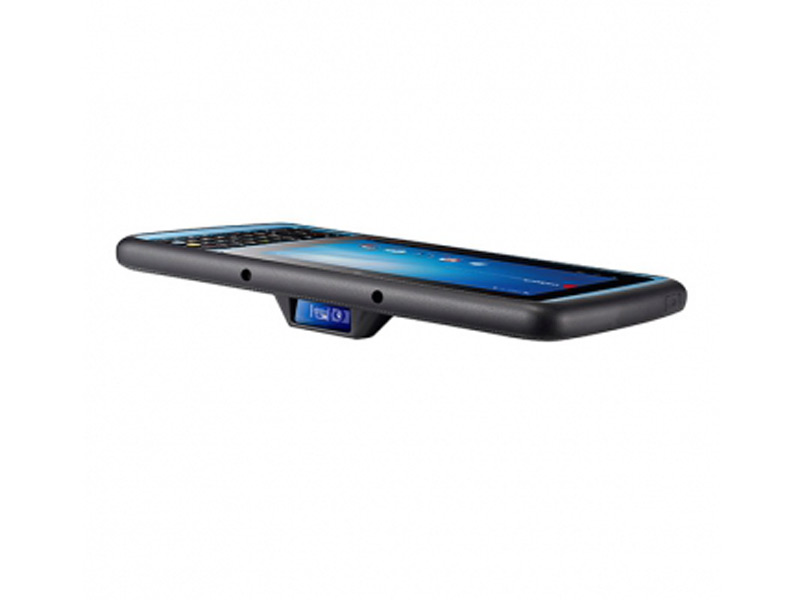 It reads a bigger variety of barcodes that way, and it also reads off phones, so if you're going to be doing mobile couponing, and you're going to scan someone's cell phone in order to give them a discount, then the 2D scanner is absolutely necessary on it. It has bluetooth, it was WiFi in all models, there's also a version that can take a SIM card, so if you want to go completely mobile, use it to do retail at some kind of art show, boutique, or just use it in your store without having to set up WiFi, then you can get a version that is SIM card accessible. The bluetooth version is necessary if you're going to be doing any kind of chip readers, Square makes a chip reader, but it requires bluetooth, so does Intuit. So here's a sample retail set up. 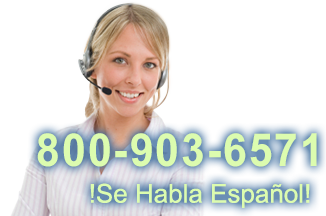 The Star printer is compatible with the most of the Android applications out there. This needs to be the Ethernet version or a WiFi version, it has to be on the same network as your tablet. The tablet will identify it by IP address or name, and then it will pair with it. And then this is a manual cash drawer, this is a POS-X push face. Click it and it opens up, it closes, and then it has a lock if you want to keep it locked. It's not automatic like a Windows set up where you have the printer that triggers the cash drawer, you just use a manual cash drawer when using tablet applications. So I have Square running on this, it has a very simple database on here. Just using it as touchscreen only, you obviously click the item, and then when you go to cash out, you can use the audio card reader to put in the card number, and then when you want to do a custom amount, one nice thing is you have this number pad on the side, so you can actually type in how much money they're giving you without having to use the on-screen keyboard. It is multi-touch, so it works just like an iPad, where when they go to sign the screen, they can just sign it like normally, it will function really nicely. When using the integrated scanner, you just, in the search all items field, scan the barcode, and then it pops up on the screen, click it to add it to the order. So definitely makes scanning really nice, you don't have to pair with a separate bluetooth scanner, and you don't have to find the scanner, a lot of times the scanners kind of roll under the counter or something like that and you won't be able to find it, or it will de-pair, and you have to re-pair in the middle of an order. This integrated scanner is just always built on, and it's in a nice comfortable position, you just scan away to add items to the order. 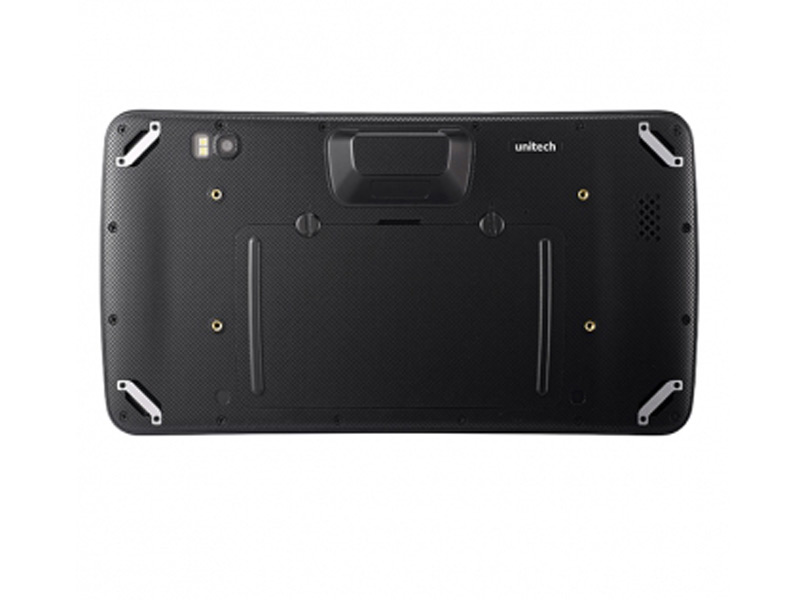 So when comparing the Unitech TB120 to an iPad solution, you're of course going to look at price. The price of an iPad Air 2, an OtterBox, and the recommended Socket scanner for it, you're going to be in about $1000 dollars range for it. The TB120, you're in about $1100 to $1200 dollars for your basic version, it depends on which scanner you want, and if you want to be able to do cellular on it or not, with the SIM card. So it costs a little more, but then you have a retail-hardened device, that has a built in scanner and is just a little more convenient than an iPad. It's a little more durable, the IP rating on this is IP65. With the OtterBox, it takes the iPad up to about an IP65 as well, but if you take it outside of the OtterBox, then you basically have no IP seal at all, you drop it, it breaks, you get it wet, it breaks. So this is always in the case, it can't be taken out. In addition, the hand strap is built in to it, so if you're using it and you worry about dropping it, it's not going to happen. The batteries, you can buy additional batteries, pop out this battery, put in a new one, you don't have to worry about the battery kinda wearing out in the middle of a shift or during the middle of your craft fair or something like that, trying to find a charger because you forgot to charge the iPad, instead you just switch to a different battery and you're good to go. Works with most audio adapters, it just kinda plugs into the side, you can pair with any kind of bluetooth card reader as well. For more information on the TB120 or to purchase it, please visit us at POSGuys.com. Thanks!